Adobe has pioneered a virtual reality (VR) system which tricks the brain into thinking the body is surrounded by infinite space. A significant limitation of existing VR systems is that they're restricted by the physical space in which the user can move, or require participants to sit still and use a games controller, breaking the sense of immersion. 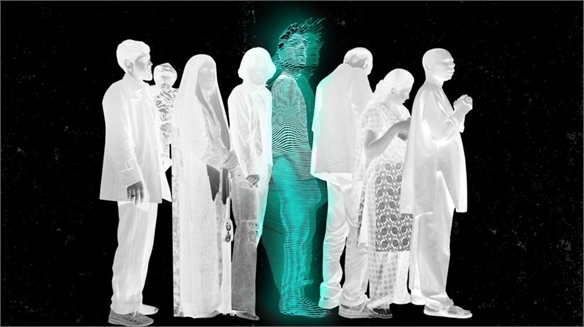 But Adobe – in collaboration with New York's Stony Brook University and US tech company Nvidia – has developed a system which enables users to walk around in a confined physical space, while creating the illusion that the virtual one mapped onto it is much larger. The system takes advantage of saccades – rapid eye movements that humans subconsciously make to take in their surroundings. Our brains ignore the visual feedback during these movements to prevent disorientation and dizziness. 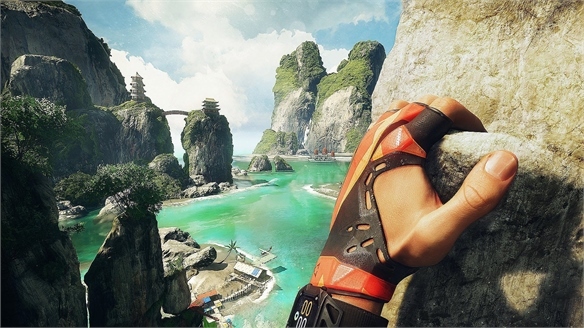 Adobe's VR system capitalises on this "saccadic suppression" and makes minute adjustments to the VR space, forcing the user to subconsciously adjust their position in response. This allows for the sensation of near-infinite movement within a limited space. 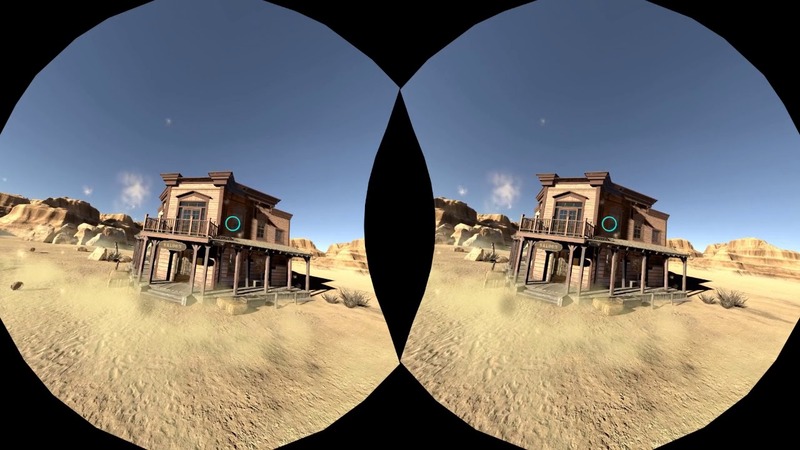 This technology has great potential for the world of gaming, but the developers believe it can also be used in architectural planning and remote education. 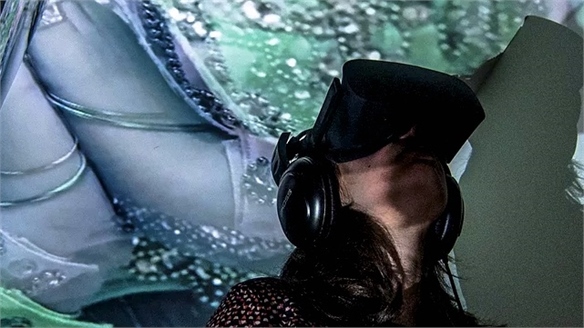 As discussed in our report on this year's Immersive Showcase at the Tribeca Film Festival, innovators are using VR to cultivate original experiences for consumers. 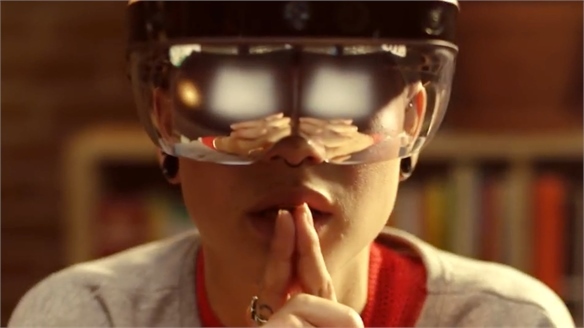 Brands interested in using VR should take into account Adobe's new system when planning future applications. 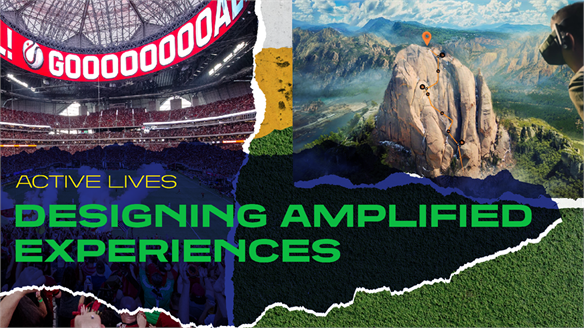 For more on dynamic uses of VR, see Retail's VR Future and Designing Amplified Experiences. 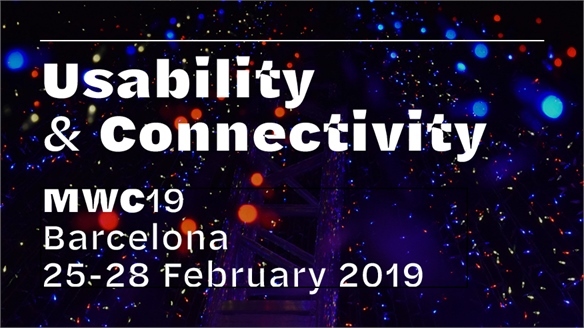 Mobile World Congress 2019 Mobile World Congress 2019 This year's Mobile World Congress in Barcelona showcased new smartphone form factors and innovative security technology against the backdrop of the steadily approaching reality of 5G connectivity. 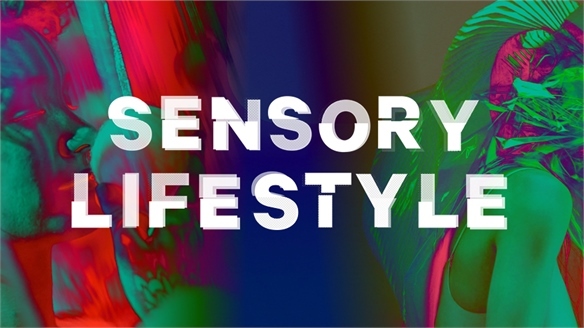 The Sensory Opportunity: Lifestyle Sensory Lifestyle A new wave of consumers are chasing multisensory experiences that enhance their wellbeing, increase their sense of belonging, and offer an exhilarating escape from digital overload. We reveal how to exceed their expectations, whatever their needs may be. 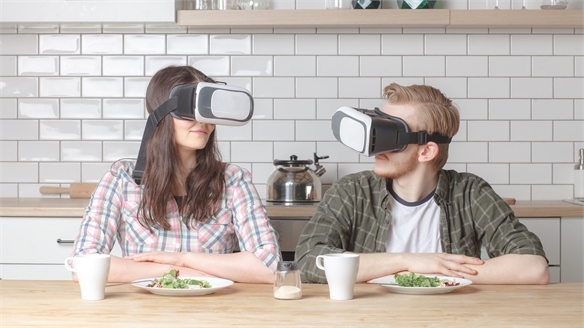 Is Smell-O-Vision the Next VR Frontier? 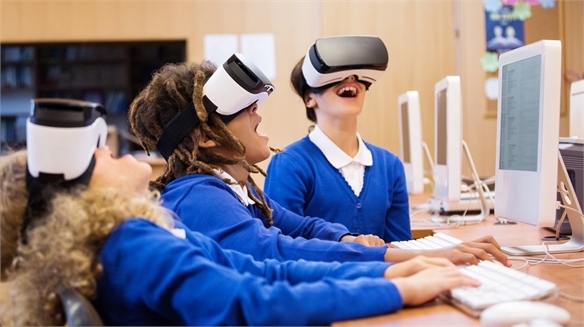 VR Smell-O-Vision Virtual reality (VR) is plunging consumers into multisensory environments, impacting industries from product development to entertainment. Now, Swiss scent and flavour house Givaudan has added scent to the equation with its new 'Smell-In-A-Box' technology. 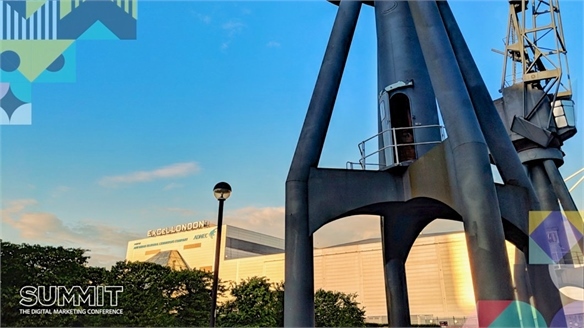 Adobe Summit EMEA: Key Innovations Adobe Summit EMEA: Key Innovations The most important skills for marketers in 2020 will be a combination of art and science, according to Garrett Ilg, Adobe's president EMEA. Speaking at this year's Adobe Summit EMEA in London (May 3-4), he said: "You can have a lot of one, but if you don't have the other, you're not going to be successful." Wearable to Feel the Virtual World Wearable to Feel the Virtual World Disney Research has unveiled the Force Jacket prototype. The wearable uses air to create physical sensations that mimic impact in the digital world, allowing wearers to enjoy realistic virtual experiences. 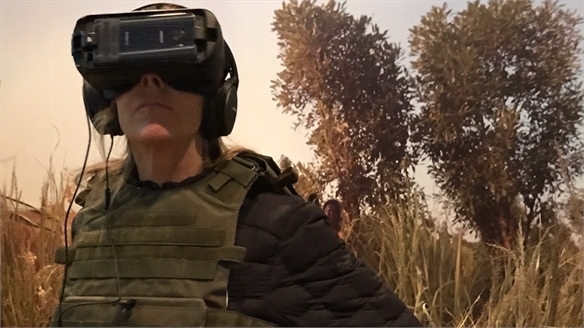 Tribeca Immersive 2018: The Art of AR/VR Tribeca Immersive 2018: AR/VR We select highlights among the virtual and augmented reality (VR and AR) projects installed in the 2018 Tribeca Film Festival’s Immersive Showcase. 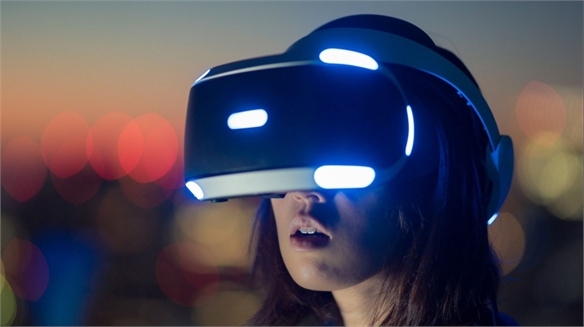 CES 2018 X Retail: Emotion-Tracking VR Headset CES x Retail: Emotion-Tracking VR A virtual reality (VR) headset that measures and tracks the emotions of shoppers was among the standout innovations at this year’s Consumer Electronics Show (CES), staged in Las Vegas in January. 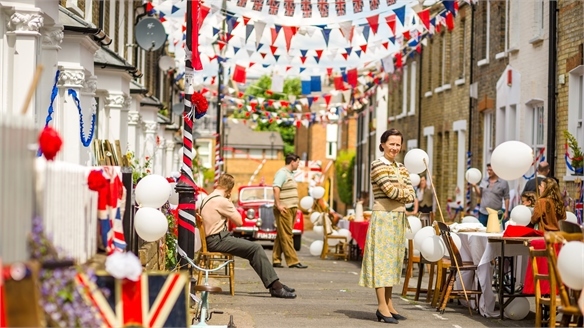 VR Recreates Memories in The Wayback VR Recreates Memories A new UK virtual reality project called The Wayback aims to help people with dementia and Alzheimer's. 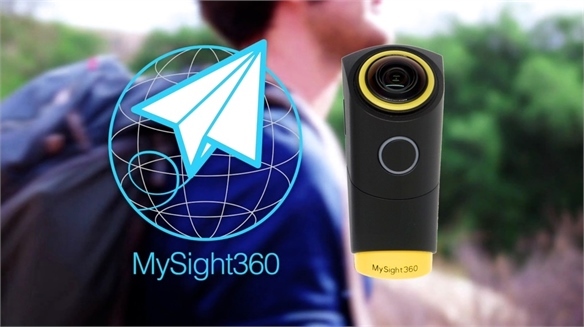 Launched via Kickstarter, it recreates key events from the past as a way to boost personal memories of those moments. 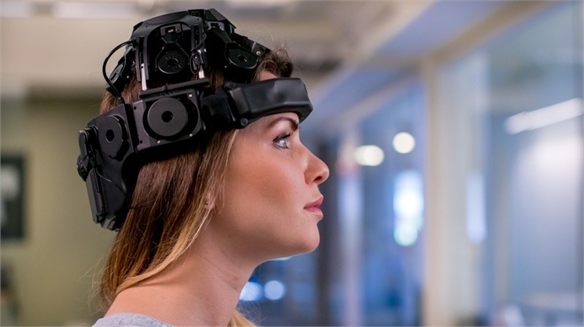 Thought-Controlled VR: Neurable’s Brain-Computer Interface Neurable's Thought-Controlled VR Boston-based tech start-up Neurable has created a brain-computer interface that lets people control virtual-reality (VR) experiences just by thinking. Cyberdelics: VR Psychedelics for Empathy VR Psychedelics for Empathy Virtual reality (VR) installations allowed people to experience the empathetic effects of psychedelic drugs at this year's Breaking Convention – a conference on psychedelic consciousness held at London's University of Greenwich (June 30 to July 2). 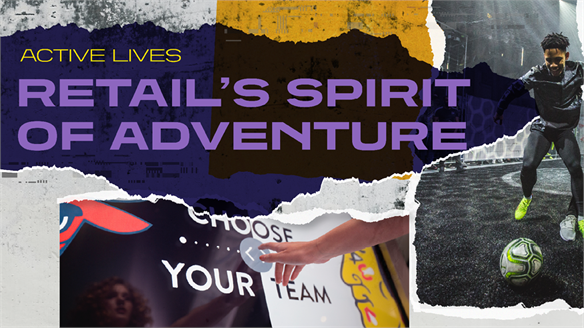 Retail's VR Future: Communal Digital Retail's VR Future The future of virtual reality for retail brands is socialised, interactive and media-inflected, with a satisfyingly sensorial edge. Exploding its currently prohibitive reputation as a solo activity, we explore how hangout-shaped e-comm, ‘XR’ and ‘sensitised' digital experiences are set to revive the genre’s relevance. Tribeca Immersive 2017: VR Highlights Tribeca Immersive: VR Highlights The second annual Tribeca Immersive Visual Arcade – part of New York's Tribeca Film Festival (April 19-30) – showcased innovative virtual reality (VR) experiences with a strong focus on social and political issues. With topics ranging from prison reform to homelessness and environmentalism, we select the 2017 highlights.